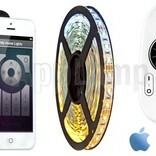 WiFi Dual White LED strip set. 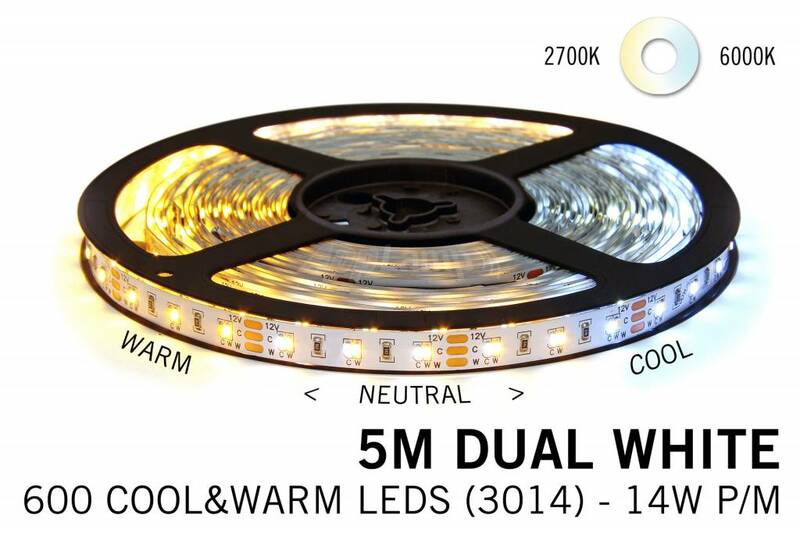 Uniquely designed LED strip with 300 warm white and 300 daylight LEDs (2400K ~ 6000K). 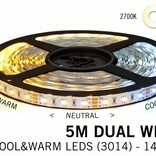 Choose an appropriate variable color temperature from warm to cool light. 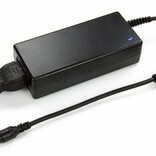 Complete set with controller, wifibox, remote control. 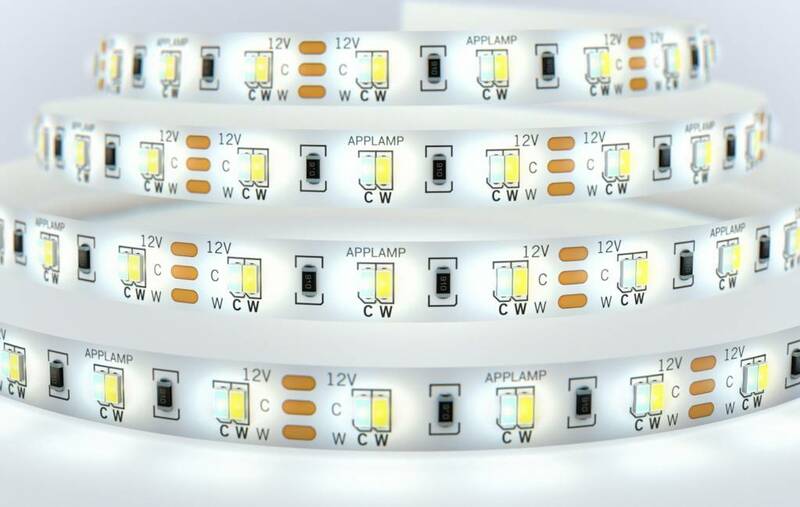 Uniquely designed LED strip with 300 warm white and 300 light LEDs. 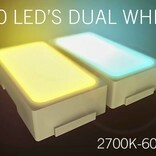 The mixing the white color temperatures (CW/WW) you can variably set a suitable white shade that best suits the time of day, weather conditions or your activity. 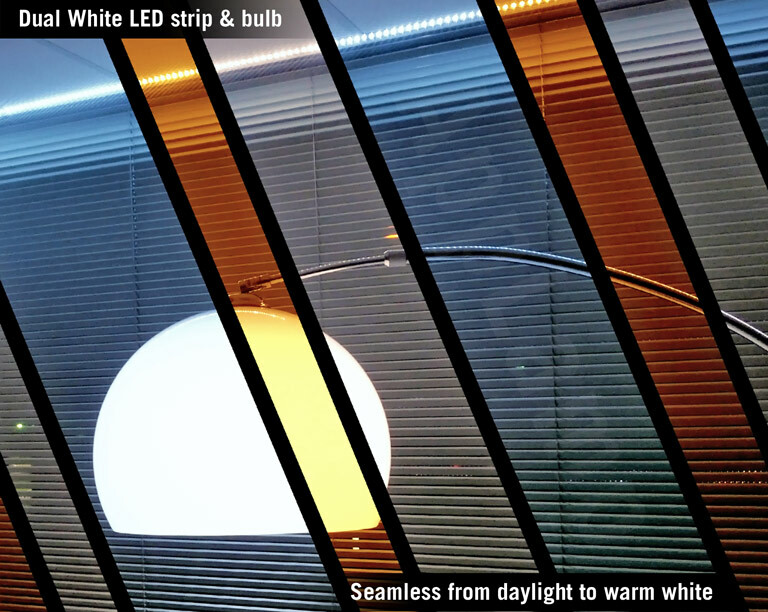 A single line and yet extremely light strong with a total of 6000 lumens! 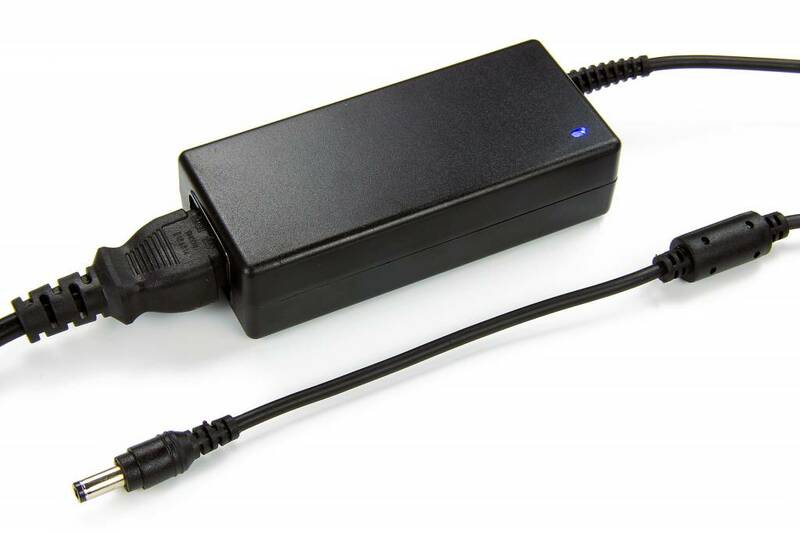 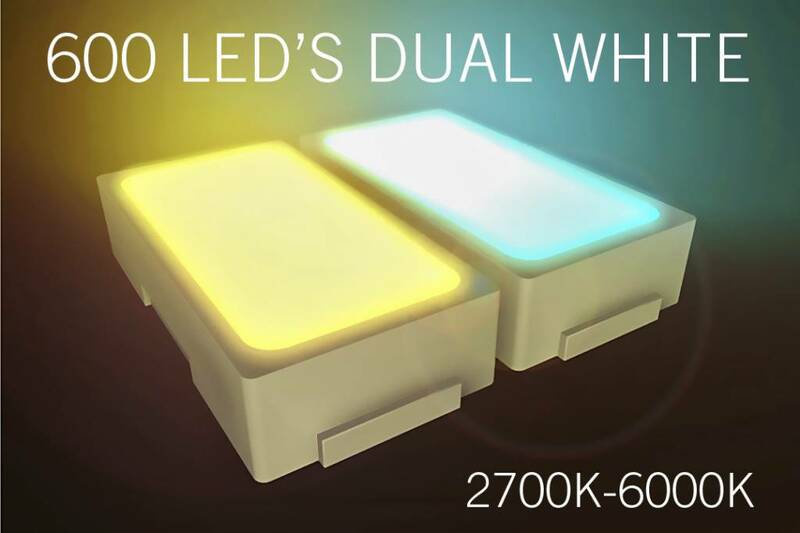 By alternately, tightly contiguous placement of the compact warm and cool white LEDs you always maintain a perfectly mixed white color and the strip also ensures perfect light distribution. 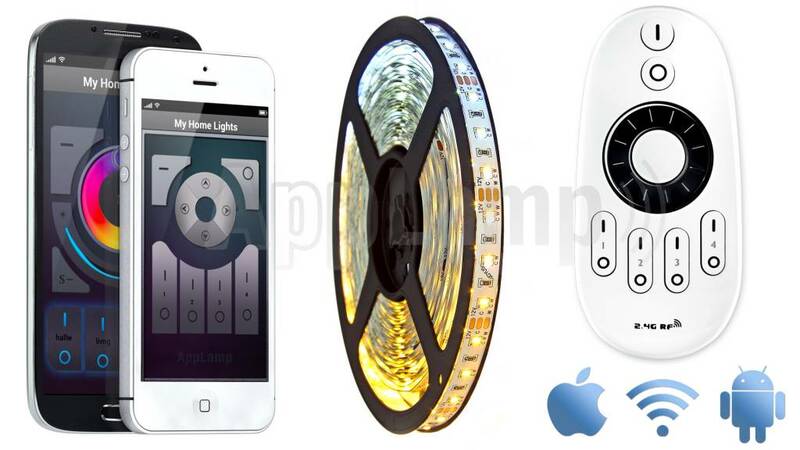 This budget-priced full LED strip kit comes including controller, Wifibox, 12V adapter and an RF remote control Dual White. 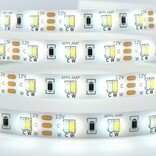 Brightness: 1200 lumens per meter.